About Patrick L. Willis and the story of Farm & Home realty and auction real estate for sale. I was born here in Grayson County Kentucky and have lived here most all of my life. I am married to my wonderful wife Pamela Willis (Office Manager Golf & Golf Attorney). 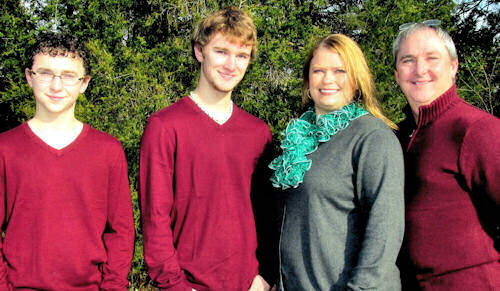 We have 2 boys, Joshua and Zachery Willis and we live on a farm in East Grayson County. I am an avid outdoorsman, I am active in coaching youth sports and enjoys playing my guitar. I have been in sales and service for more than 30 years. As a teenager I started my first business selling fresh farm eggs to my neighbors. The Entrepreneurial Spirit continued throughout my life having built a successful lawn and garden store in my early twenties. I went on to open a successful sporting goods store in the 1990's and from the love of the outdoors, I used my sales knowledge and talents to create an Outdoor Video Production company. I teamed up with many of the hunting industries top personalities to produce my Television show "Steppin' Outdoors with Patrick Willis". During this time I also partnered with my brother Ken Willis to form one of Kentucky's top Whitetail Deer and Turkey hunting outfitting companies Buck Country Outfitters, working with thousands of clients from across the world. I love of meeting new people and my desire to serve the public inspired me to further my education and obtain my real estate license in 2007. I immediately went to work as a real estate agent for RE/MAX and in just 3 Years I became Principal Broker for the firm. In 2010, along side of my long time friend John Glenn, we decided to create an independent brokerage. Teaming up with Mark Cook, FARM & HOME Realty and Auction was created and began to thrive immediately. In 2013 Jamie Johnson joined the FARM & HOME team and the firm began to grow in leaps and bounds. Patrick and Jamie took the company to new heights by incorporating the latest technology, superior training and hiring the very best agents in the business. FARM & HOME currently has 16 agents and auctioneers along with a branch office located in Hardinsburg Kentucky. Patrick is a licensed Realtor, Principal Broker and Principal Auctioneer specializing in representing clients in the purchase and sale of single-family residences, farm land and income property within Kentucky. "I truly love Kentucky and pride myself on my knowledge of current transactions, school districts, neighborhood information, and related services, including mortgage, insurance and inspection information." 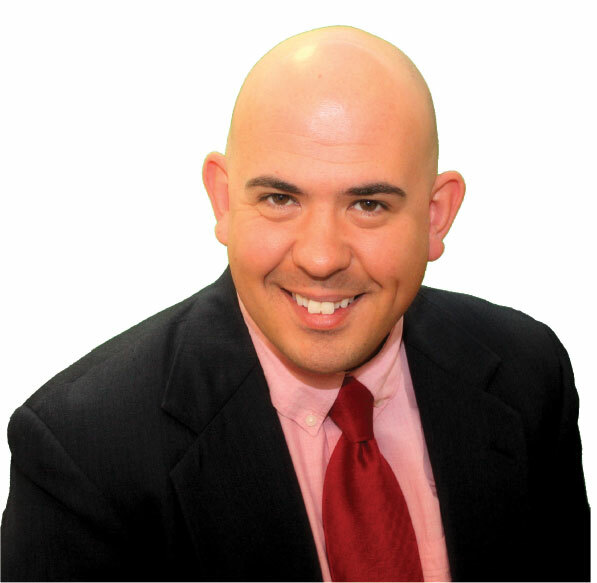 Patrick is a customer driven Realtor dedicated to achieving results and providing exceptional service. "If you are in the market to buy or sell a home, I will put our staffs 75 plus years of real estate expertise to work for you!" Principal Broker/Auctioneer Patrick Willis along with his staff of quality agents and auctioneers share but one goal. Representing buyers and sellers by serving their needs to the highest level of quality. Client satisfaction is our only goal and old fashioned values like honesty, integrity and courtesy will be plentiful each time you work with a FH agent. With tens of millions of realty and auction sales experience, we can assist you in all aspects of the real estate buying or selling experience including Estates, Homes, Lake Property, Equipment Auctions, Farm Land, Building Lots and all things Real Estate. Our High Listed to Sold ration is why so many customers turn to FH Realty and Auction for their real estate needs.